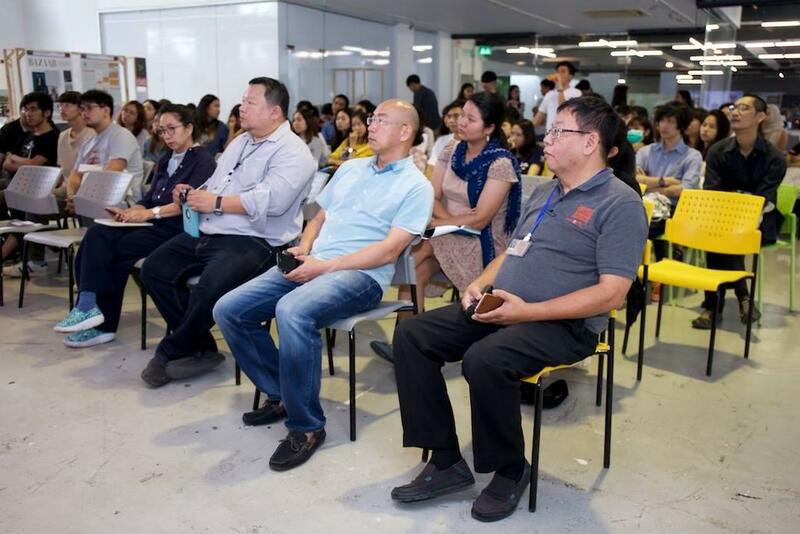 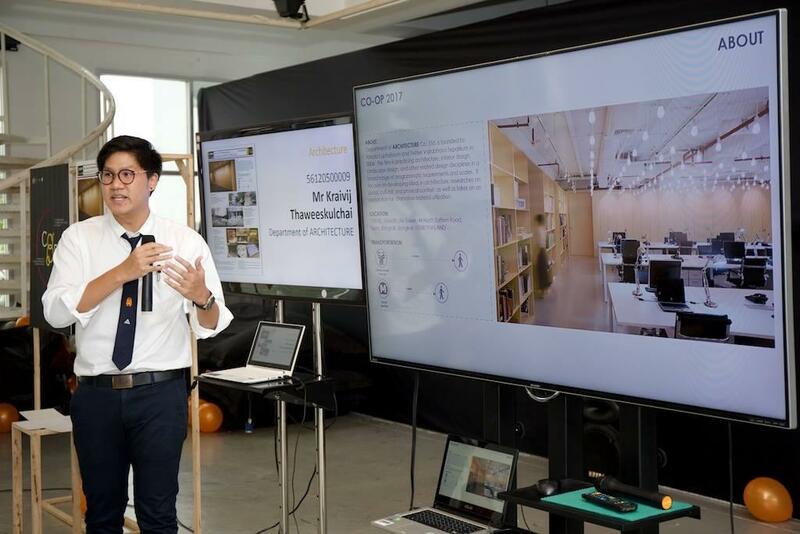 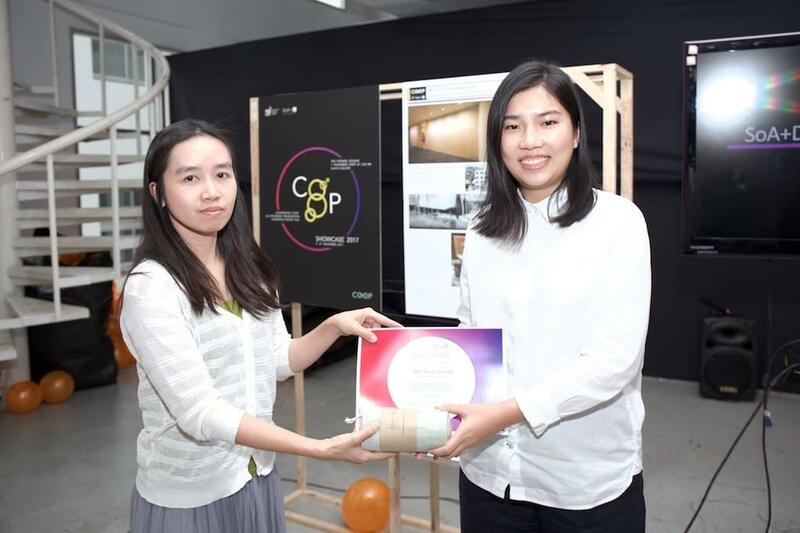 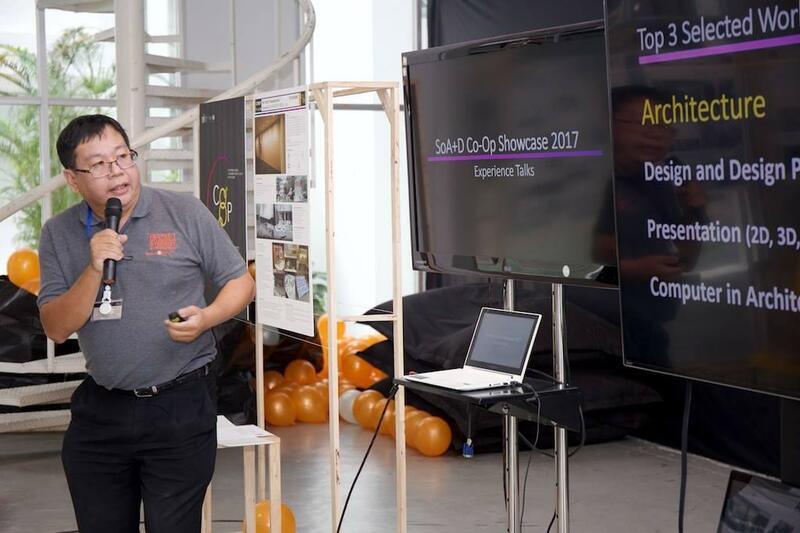 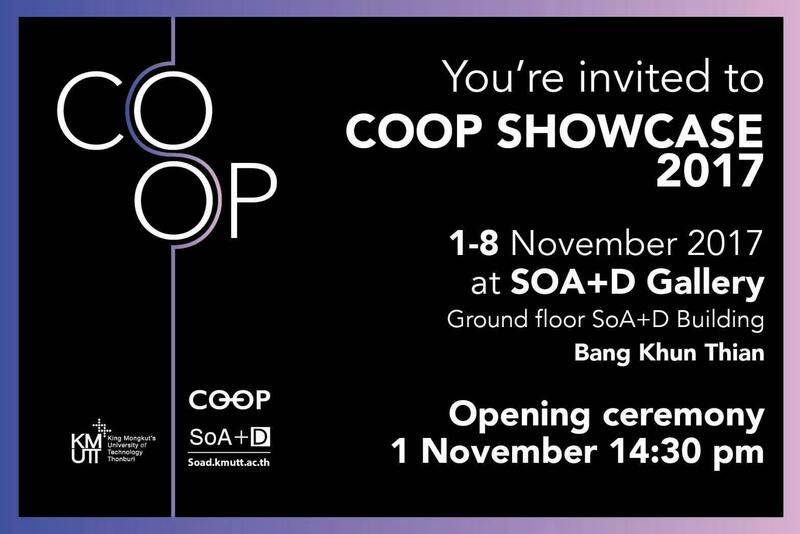 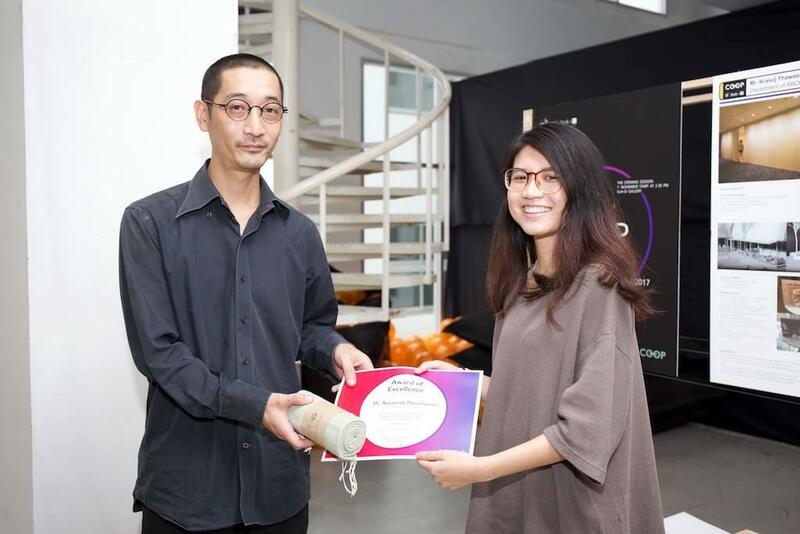 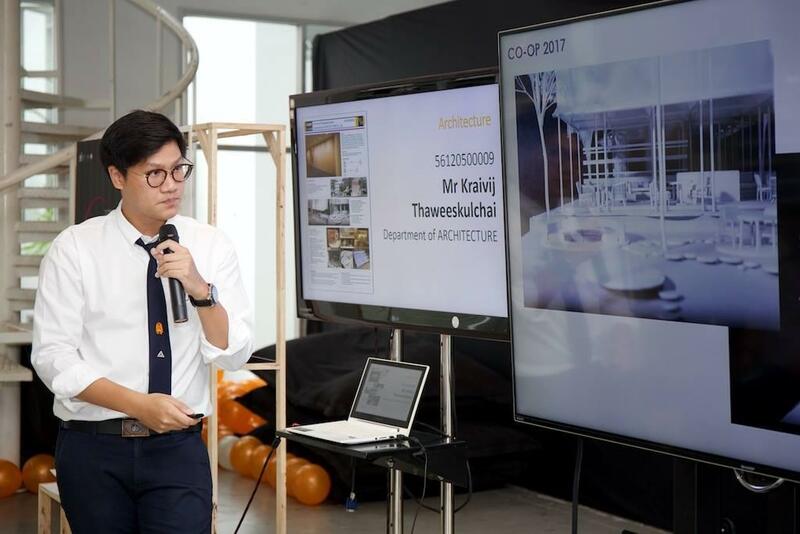 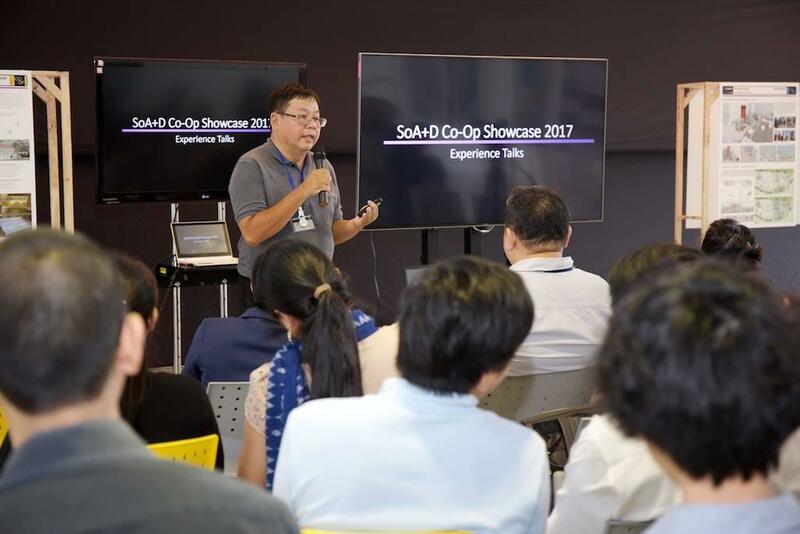 SoA+D’s Cooperative Education launched the COOP showcase 2017 on November 1, 2017 at the gallery. 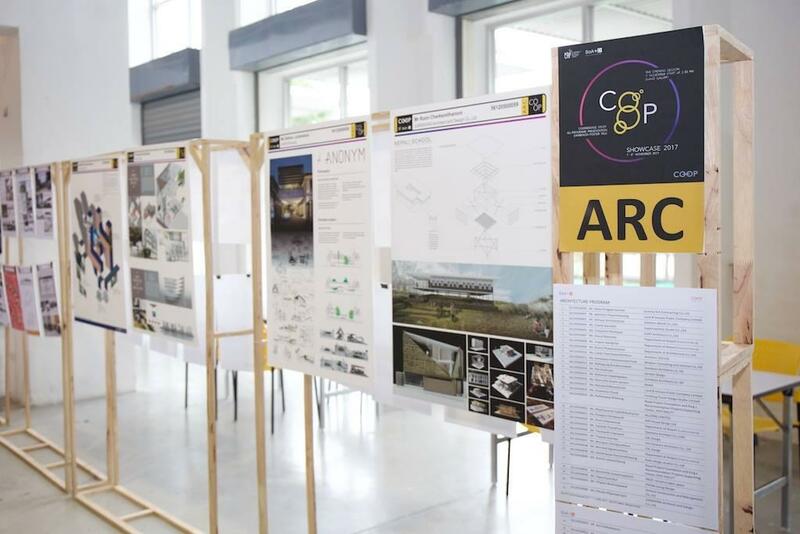 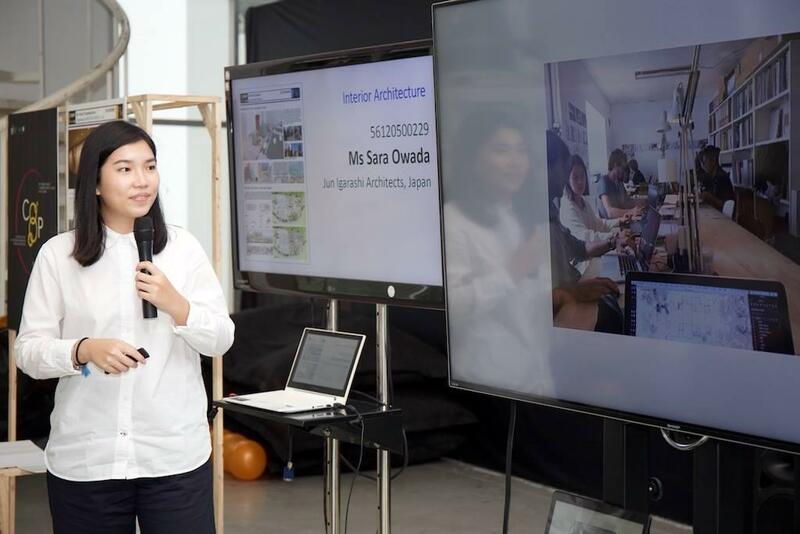 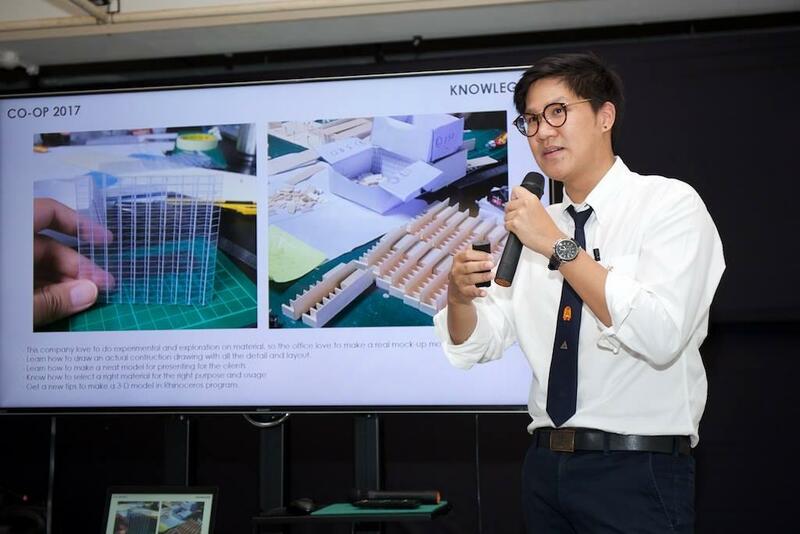 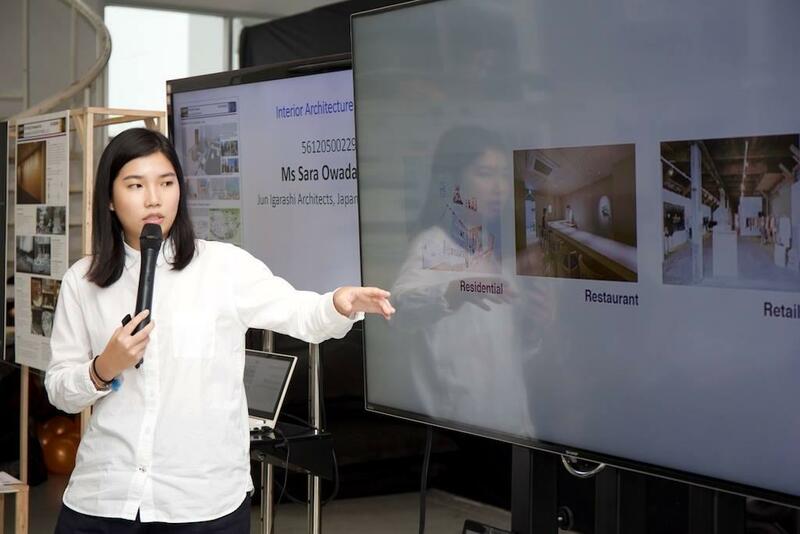 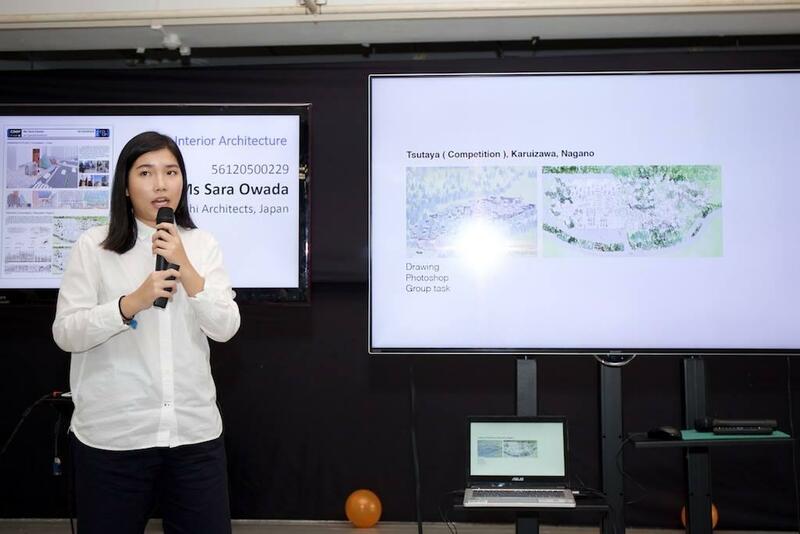 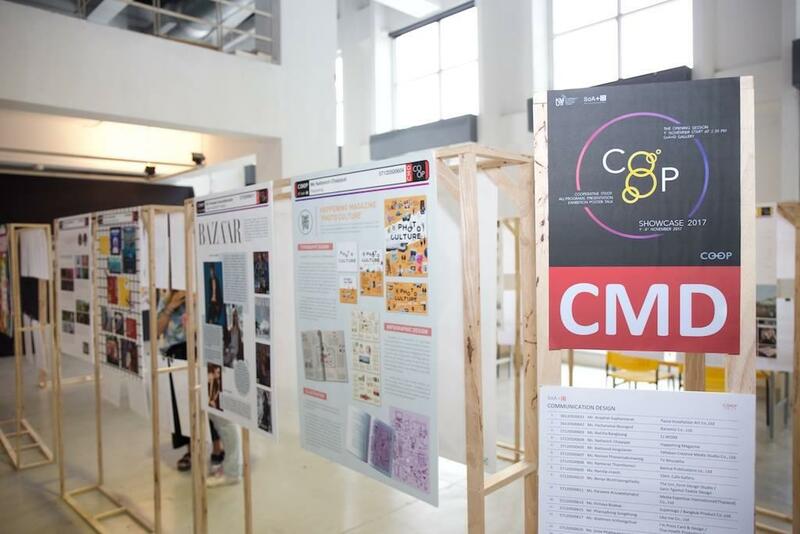 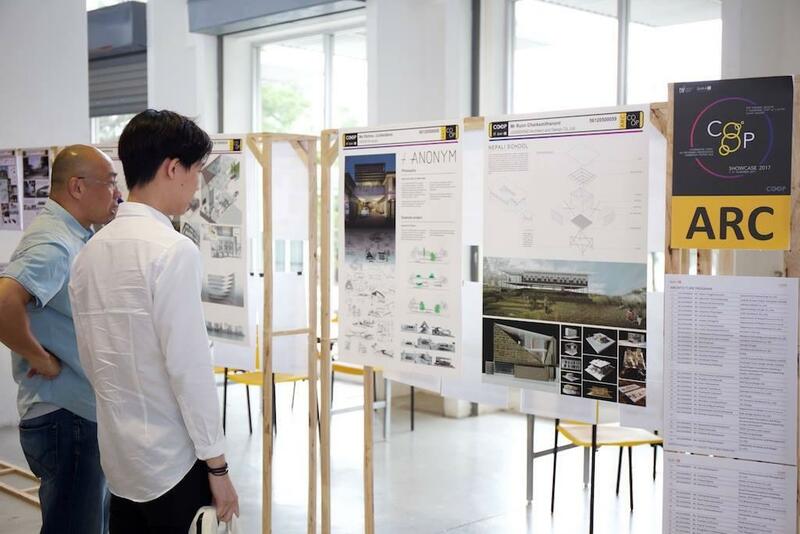 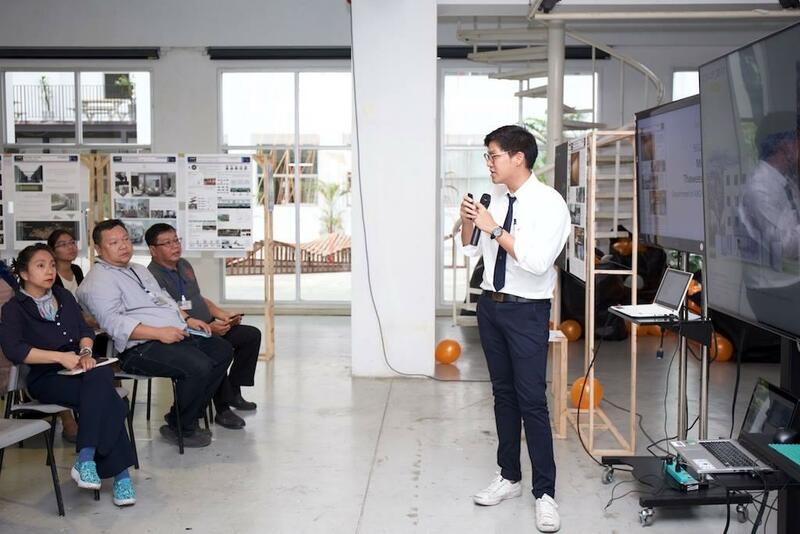 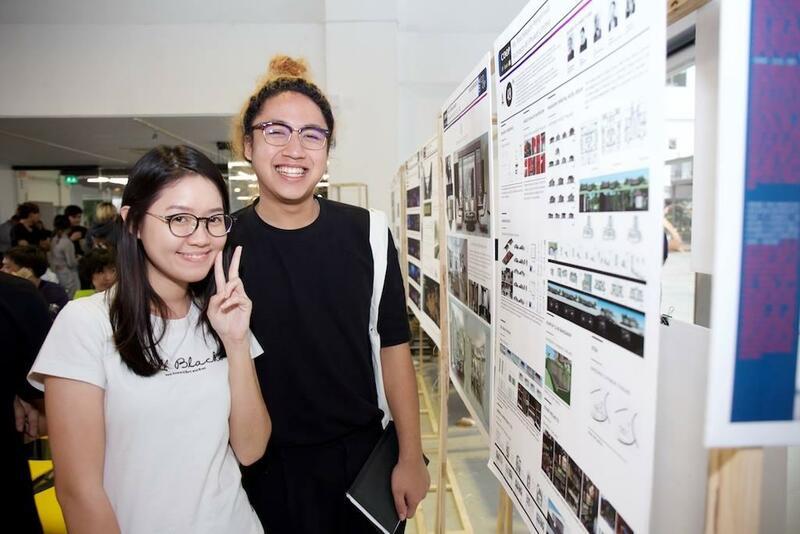 The 8-day showcase featured students’ works while they underwent actual professional practice as temporary employees in their chosen workplaces. 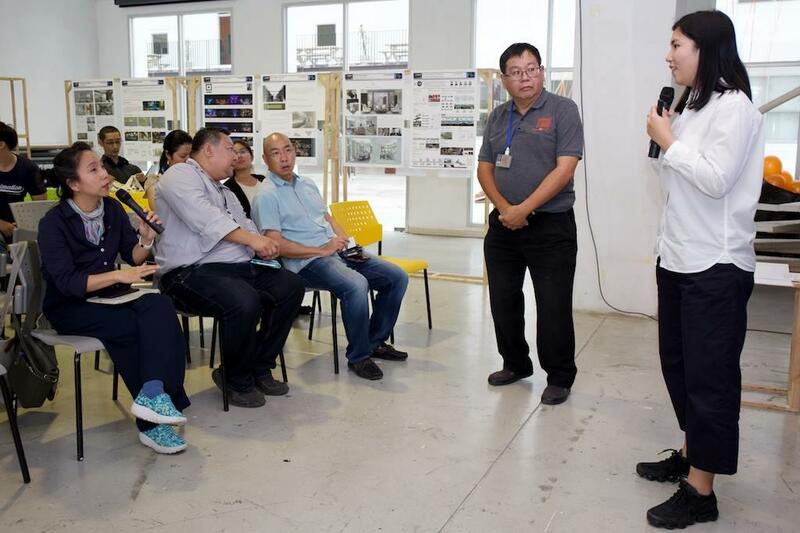 Obtaining first-handed experiences on real work environment, clients and projects, they also presented their outcomes. 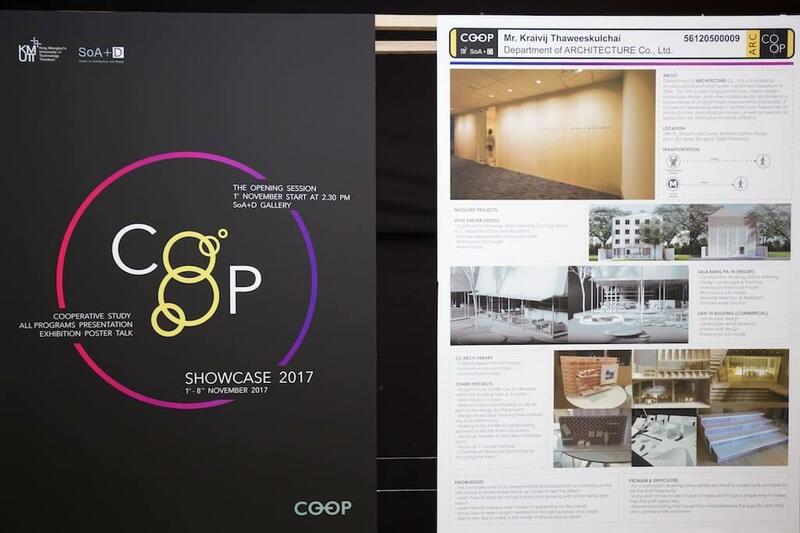 With various works on display, COOP showcase 2017 ended on November 8, 2017.